Simple step by step tutorial – how to make Windows Vista Logo – Photoshop Tutorial. Learn how to make a mirror and glossy effects, and how to use Photoshop tools – gradient, pen tool, bevel and emboss, eraser tool etc. Red tags set isolated on white background. Two red colored labels – circle and square shapes. Clipping path included. These graphics can be used for your design, ideal for online shops. 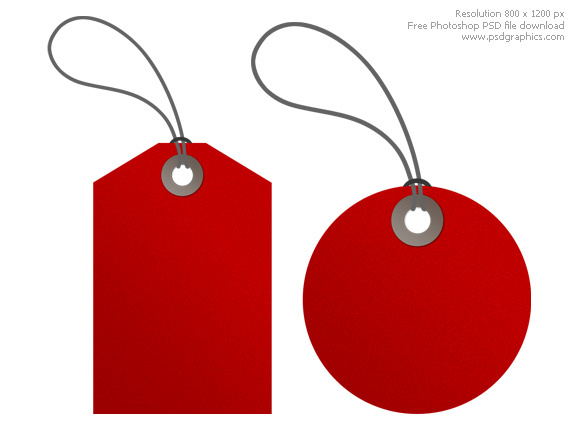 Highly detailed red sale tag PSD included. Detailed colorful home icon made in Photoshop. Cool looking raster icon for websites and softwares, that depict home related themes: info, homepage, realestate. Photoshop PSD version included. Separated layers for all elements, window, door, shadows etc for easy editing. 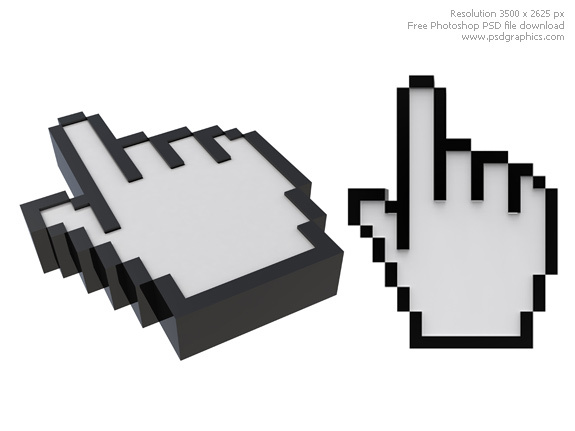 Photoshop recreation of the Rapidshare download button. Stylized web icon in blue color with reflections, semitransparent white arrow and “DOWNLOAD” title. Download psd source to discover and learn technique how it is made. All elements are organized in layers. Used circle shape, pen tool and gradients.